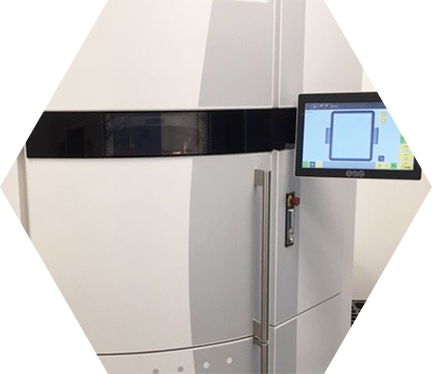 The ProJet 3500 CPX Max Max Capacity Printer offers larger parts in high definition, and increased productivity. 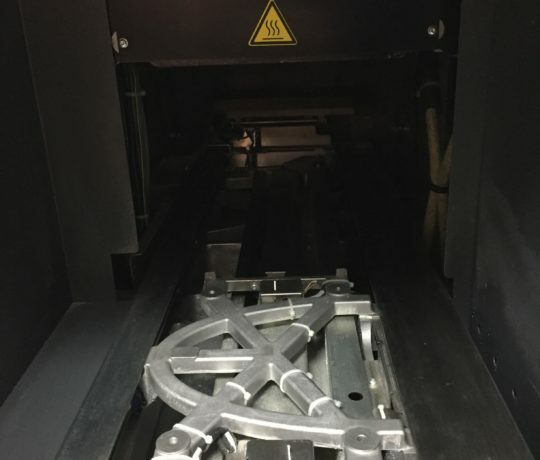 Model performanceRealWax rival those of the waxes injected into the lost wax casting processes and equipment existing. 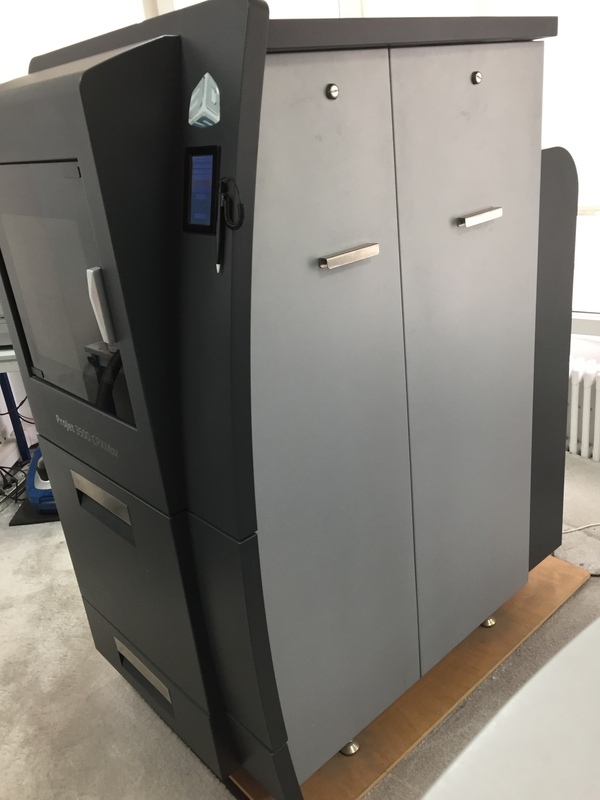 Enjoy the highest speed and the biggest pieces, with details and quality only possible with ProJet printers. 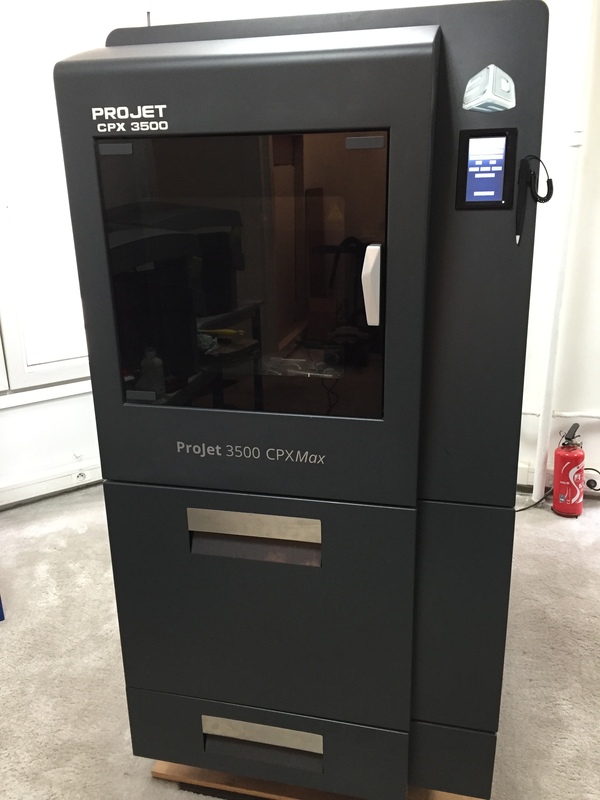 The ProJet ™ 3500 CPXMax Large Capacity 3D Production System utilizes the proprietary 3D Jets Multi-Jet Modeling (MJM) system, combined with new VisiJet® manufacturing materials. 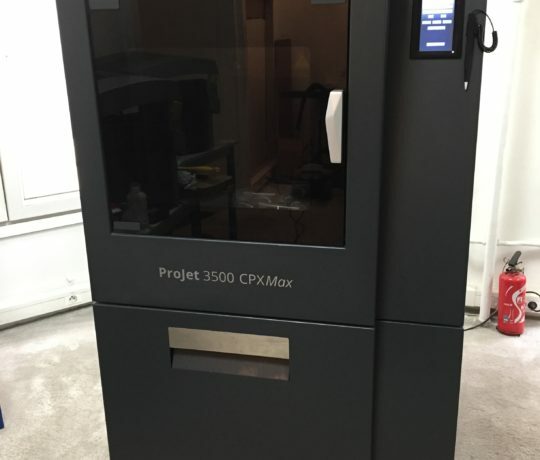 The ProJet ™ 3500 CPX Max offers larger parts in high definition, as well as increased productivity. 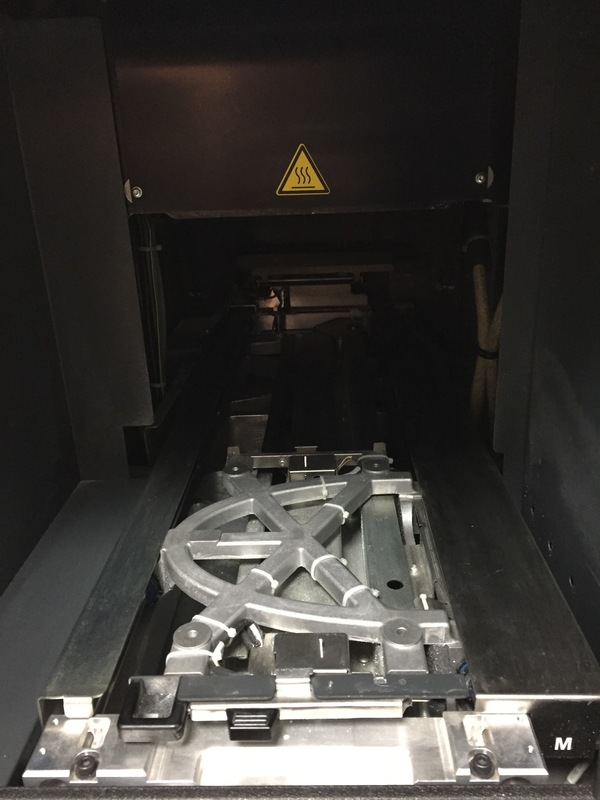 The performance of the RealWax models rival those of the injected waxes used in existing lost wax casting processes and equipment. 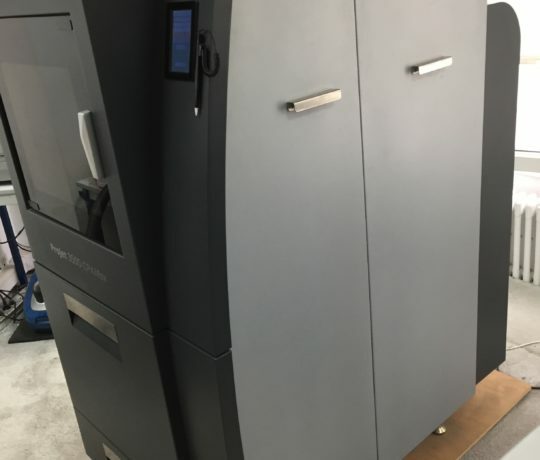 Enjoy the highest throughput and the largest parts with details and quality only possible with ProJet printers.